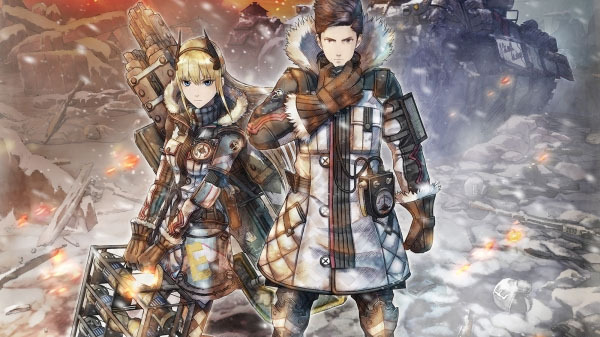 Following the launch of a teaser website last week, Sega has officially announced Valkyria Chronicles 4 for PlayStation 4, Xbox One, and Switch. It will launch in the Americas and Europe in 2018. In Japan, where an Xbox One version will not be released, it will launch for PlayStation 4 on March 21, 2018 and for Switch in summer 2018. 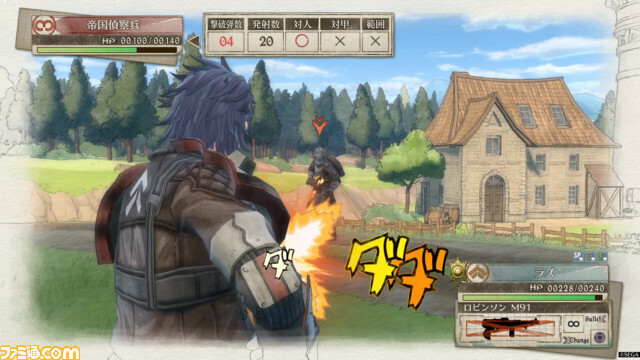 A product code for the additional story downloadable content “Joint Operation with Squad 7” – A story in which Squad 7 from the original Valkyria Chronicles appears. 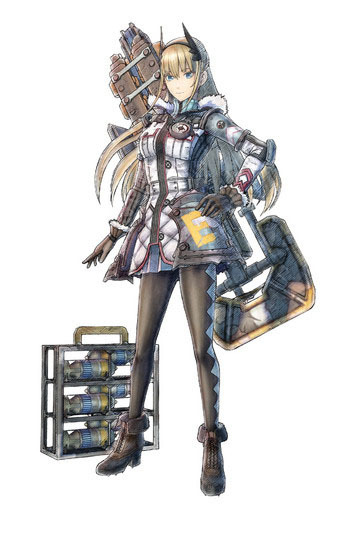 By playing this downloadable content, the Edelweiss operated by Welkin Gunther, as well as Alicia Melchiot, Largo Potter, and Brigitte “Rosie” Stark will be made available in the main story of Valkyria Chronicles 4. 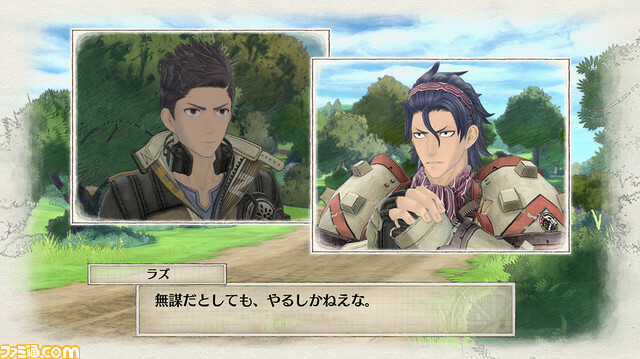 Additionally, Isara Gunther can be acquired as a unit for the first time. 10th Anniversary Soundtrack – A CD containing a selection of music from the series’ four titles. 10th Anniversary Illustration Book – A booklet filled with illustrations from the series’ four titles. The front cover illustration is done by Raita Honjou. It is B5-size and 72 pages long. 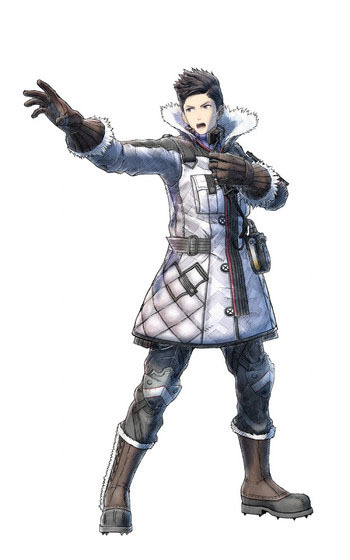 First-print copies of Valkyria Chronicles 4 for PlayStation 4 in Japan will include the additional mission downloadable content, “Preemptive Special Tactics.” By clearing this mission, you can use Edy Nelson from the original Valkyria Chronicles as a unit in the main story. 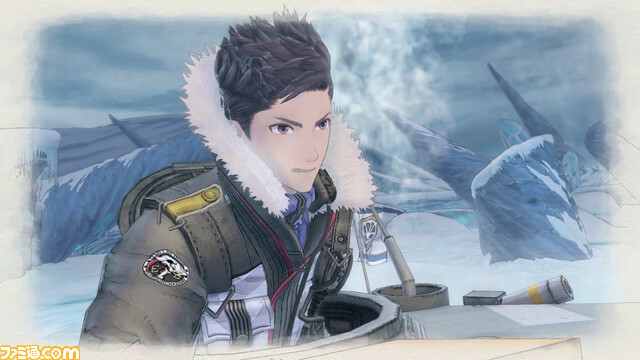 The November 22-due issue of Weekly Famitsu will also have a feature on Valkyria Chronicles 4, but the online version of the publication went up with a few preliminary details on four of the characters. The protagonist. Edinburgh Army 101st Division No. 1 Battle Brigade No. 32 Armored Ranger Battalion Squad E squad leader and tanker. A first lieutenant. He is a serious, passionate, and caring commanding officer. The heroine. A member of the Edinburgh Army 101st Division No. 1 Battle Brigade No. 32 Armored Ranger Batallion’s Heavy Weapons Support Team. 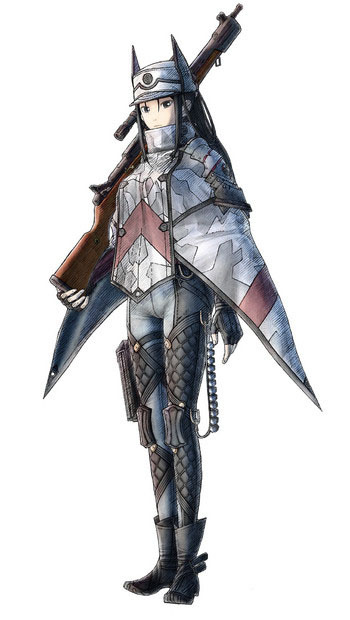 A grenadier. A second lieutenant technician. She is positive and cheerful, and ambitious in that she pushes forward without fear of failure. 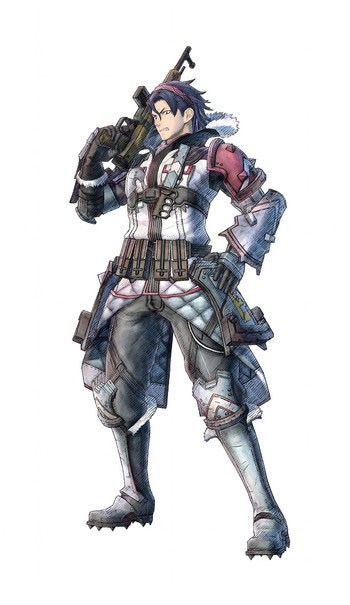 A division officer of Squad E. Since he is of the persecuted “Darcsen” people, he does not have a last name. He belongs to the infantry class of the army. The official theme song is “Light Up My Life,” which is written and sung by Mai Kuraki, composed by Shilo, and aranged by Shuho Mitani.